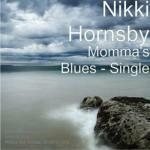 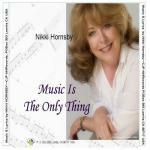 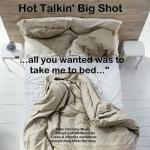 Single release CD of an original songs written & recorded by singer, songwriter, musician, recording artist, Nikki Hornsby. 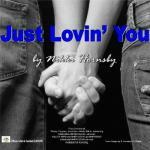 Marty Rifkin & Nikki Hornsby worked together in the studio for this single but new instrumentation is being used for a 2014-2015 Pop Standard version with a string section etc. 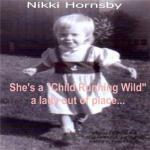 for licensing to other artists to release. 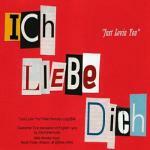 There are other single releases with their own CD covers etc. 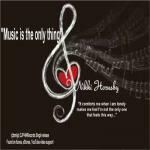 currently found only here & on CJP-NHRecords.com websites.